From Wall Street to Seventh Avenue, Jon Buscemi’s resume is an eclectic one. 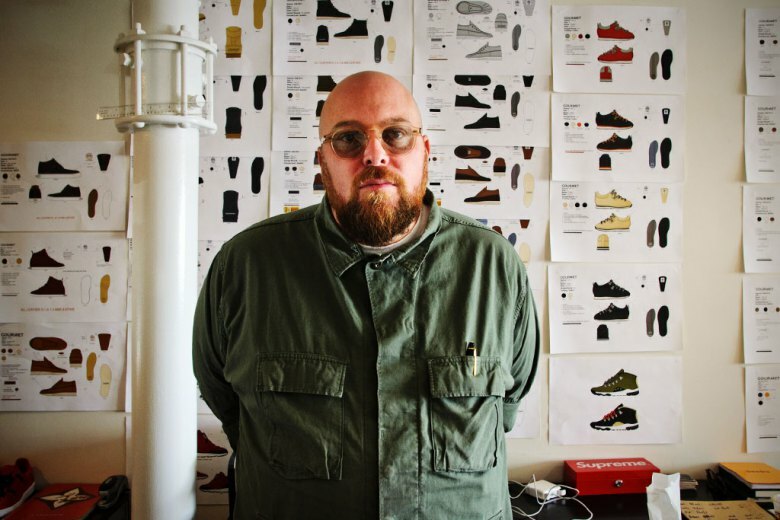 With a stint in the financial realm then stopping at DC Shoes, Italian sportswear brand Lotto Sport and finally eyewear purveyor Oliver Peoples, the Long Island native eventually founded the footwear brand Gourmet in 2006. After seven years of mixing Italian craftsmanship with nostalgic silhouettes, Buscemi took the footwear industry by storm after leaving Gourmet by launching two brands that sit comfortably on opposite ends of the price spectrum with both Greats and Buscemi. While his luxury-focused eponymous line has caught the attention of celebrities and fashion enthusiasts alike, the Greats Brand is a quality-driven alternative to classic sneaker design. Co-founders of Herschel Supply Co.